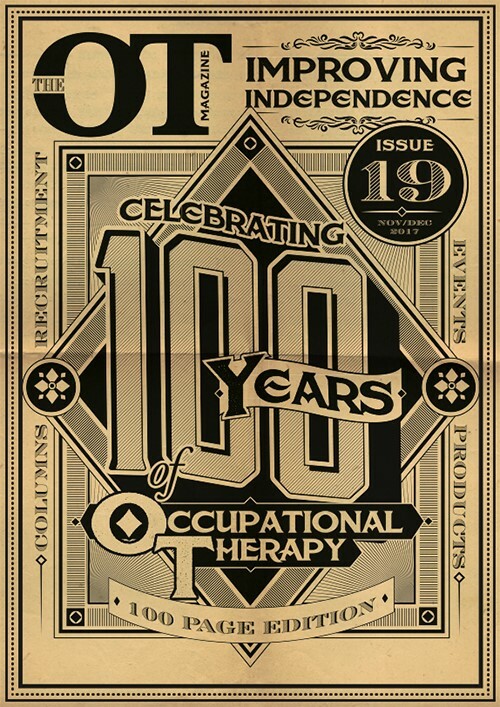 The November/December issue is out now of The OT Magazine, celebrating 100 years of occupational therapy. Read on to find out what’s inside our new issue and how to get your hands on a copy. And so many more amazing features . . . In every issue, we also look at the latest employment and training opportunities available in our Recruitment and Training section. 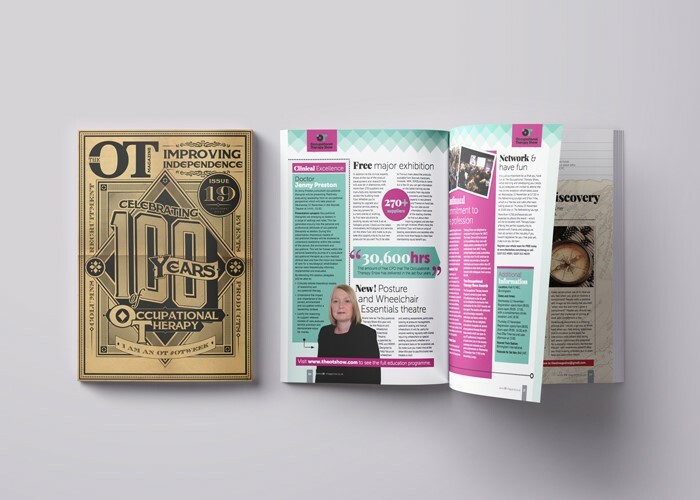 The OT Magazine is the only publication in the UK that exists to bring occupational therapists all the latest products, in-depth features, the latest research and up to date information on events and exhibitions that are relevant to them.